Manage all aspects of in-home caregiving. 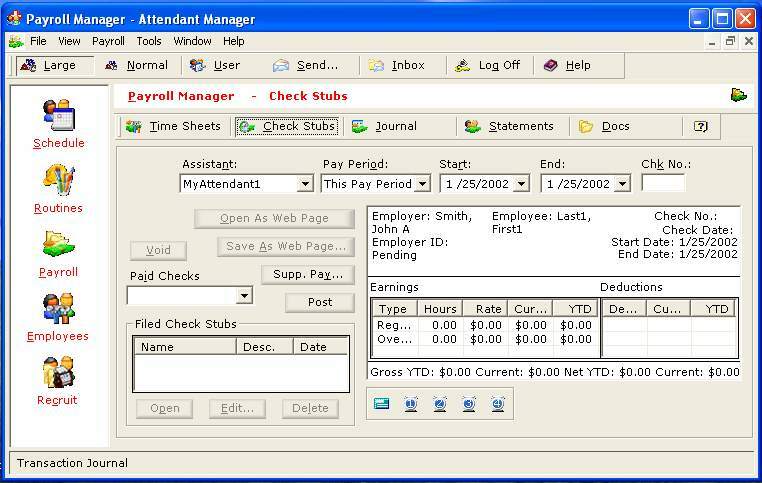 Monthly schedules, checklists, routines, assessments, time sheets, check stubs, training manuals, payment tracking, financial statements, records keeping, job descriptions, job applications, interview sheets, evaluations, recruitment contacts list, and online recruitment through http://www.AssistantPages.com - all automated. DDxHub is a concentrator that holds a lot of disease descriptions. DDxHub is useful when you try to find a right diagnosis by comparing several different possible diagnoses. You may enter your own disease definition into DDxHub repository and share the disorder descriptions with other DDxHub users around the world. In turn, you will be updated with disorder descriptions from other DDxHub users. Complete body for life software for PC. 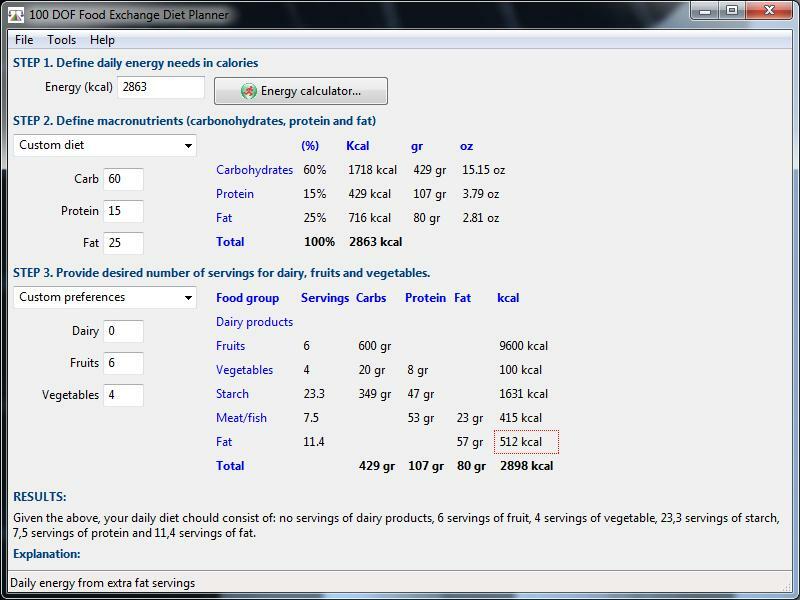 Feature Meal Planner with alarms on Desktop Photo Album for body measurements Graphical comparison for measurements Body Fat Percentage, Body Mass Index, Waist to Hip ratio calculations Auto plan-forwarding Sorted list of exercises & meals Body-for-LIFE like reports on desktop USDA Database support added. Add multiple food in meal interval. Change your mind, Change your body, Change your life. 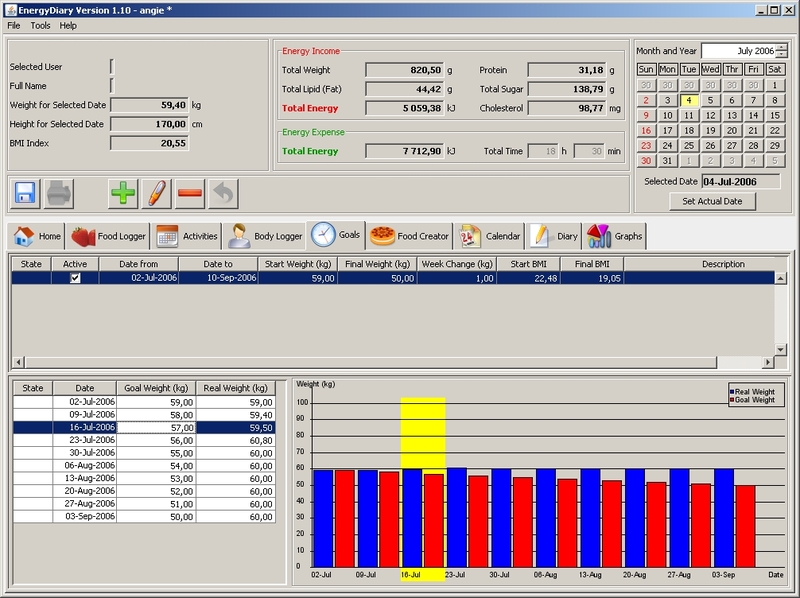 Main goal of program is a logging food and activities during day. You can define goal and you can check its fulfillment. Eye Care Software - Locking your computer and forcing you to take a 5-minute break every 30 minutes. Eye Care Software - Random play music when break. Run 'Eye Care Software' when Windows starts. The program cares of your eyes when you work at the computer long time. It remembers you to take a break or to do eye gymnastics in some time defined in settings. When you decide to do eye gymnastics it guides you proposing some eye exercises. The method was taken from Excimer clinic (St.-Petersburg). Main function of system: 1. inquiring of herbs knowledge including text and picture. 2. inquiring of formulas knowledge. 3. opened database that users can add personal knowledge to it. System background: 1. The medical knowledge based on the advanced textbooks of TCM colleges, combined with modern research. 2. flexible manipulations. 3. The system includes 330 herbs, 330 herb color pictures and 189.